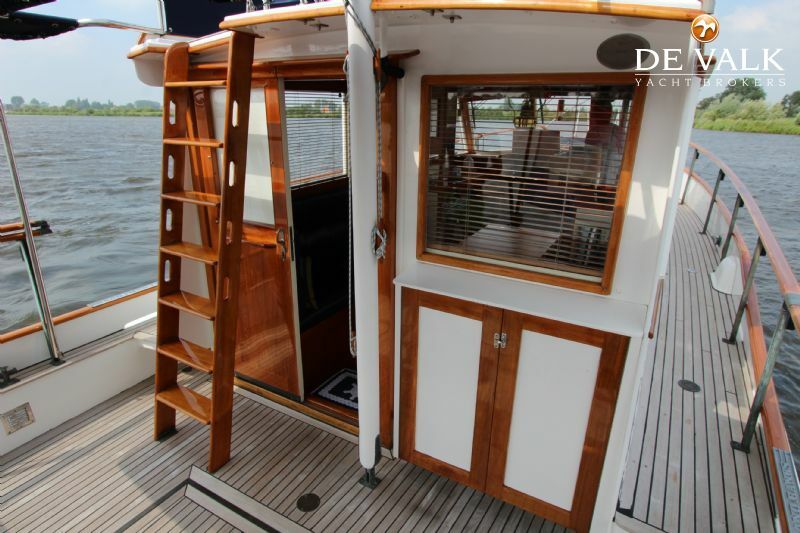 This Grand Banks 32 is built of a high quality wood. 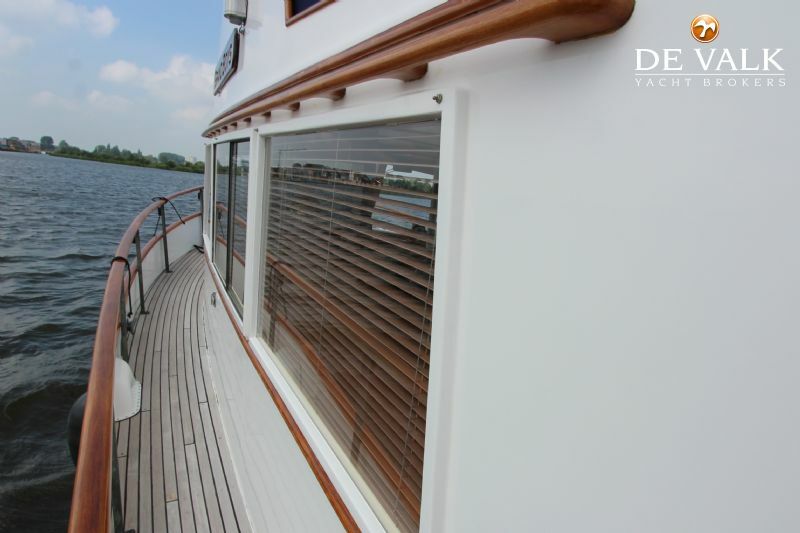 The underwater hull consists of Iroko and mahogany is used above the waterline. 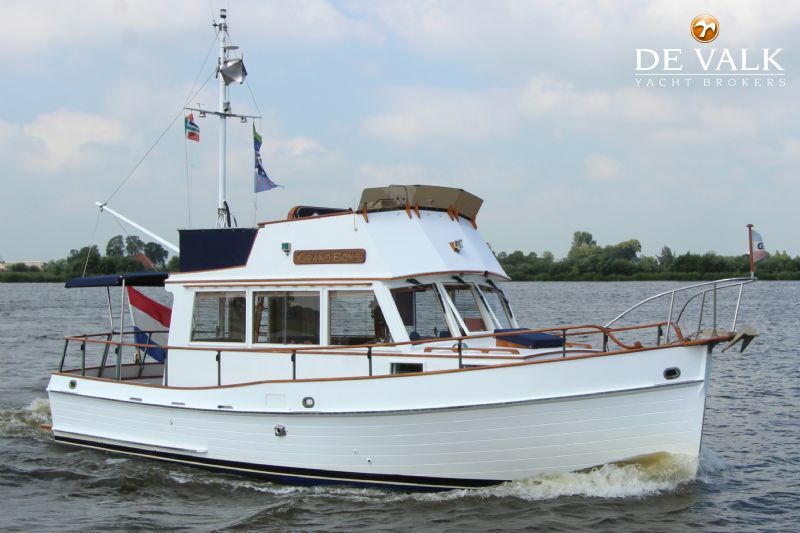 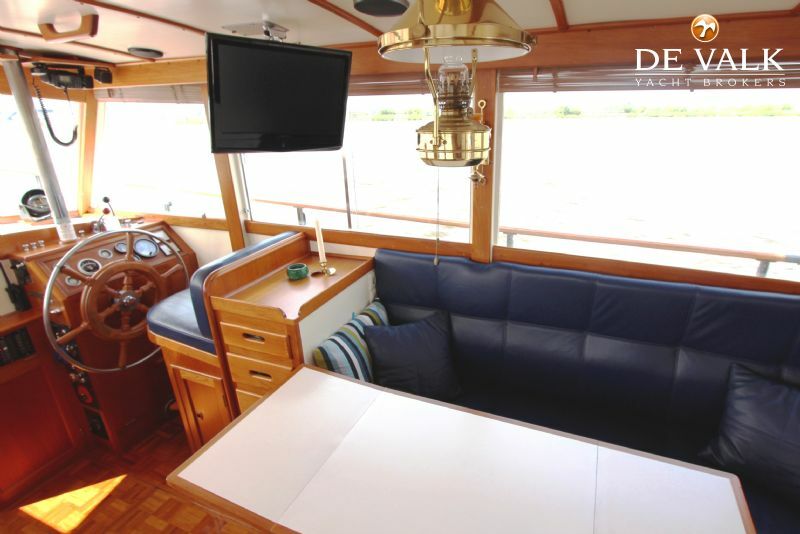 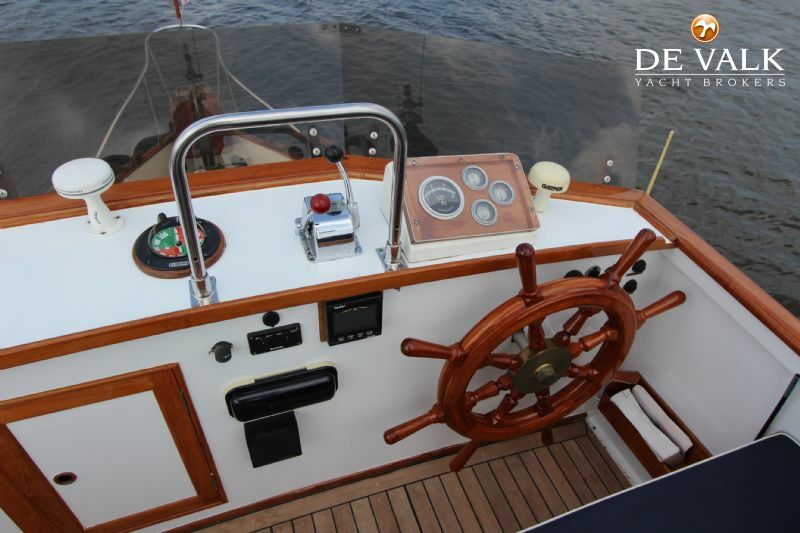 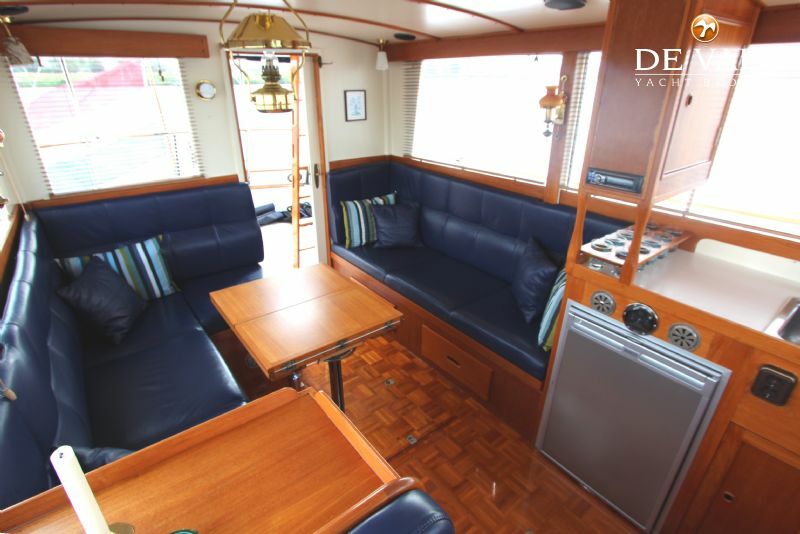 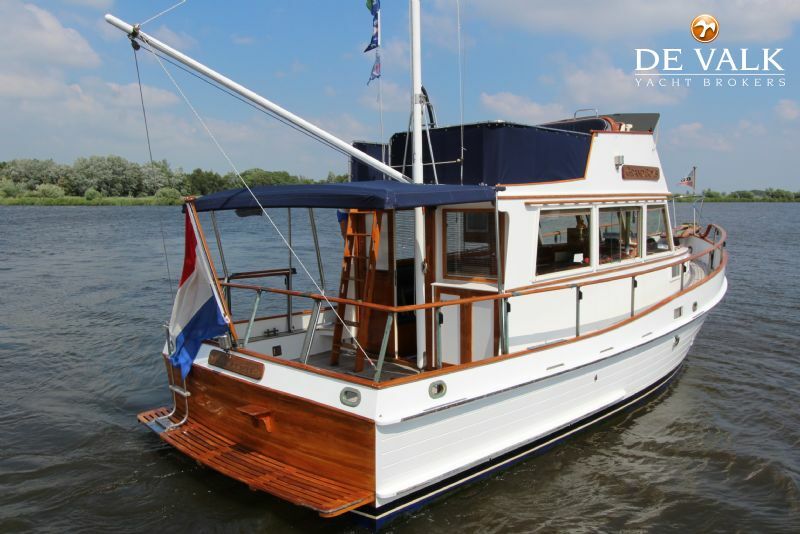 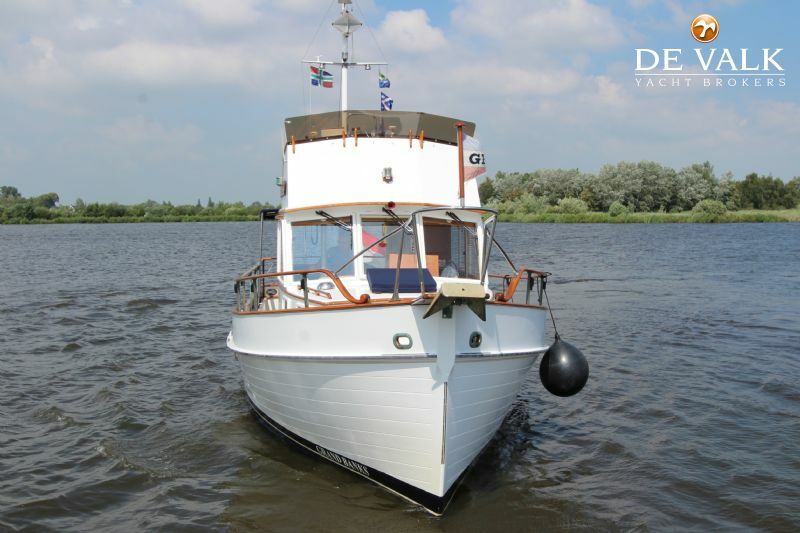 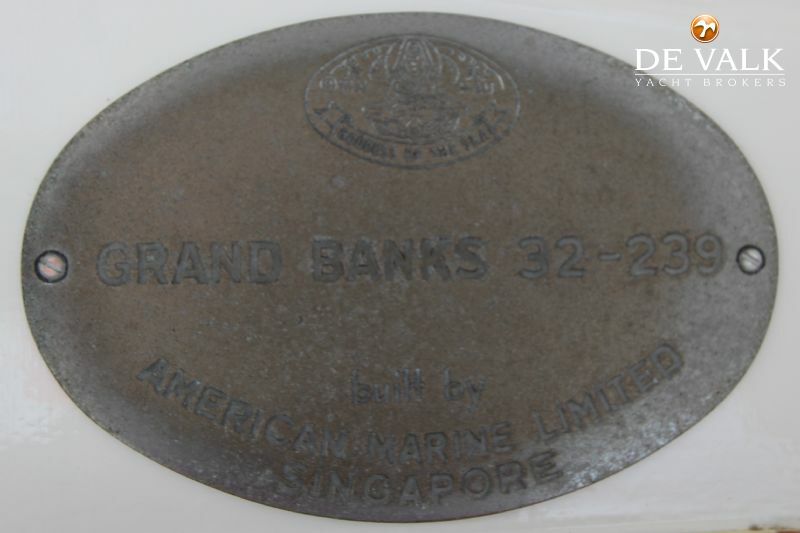 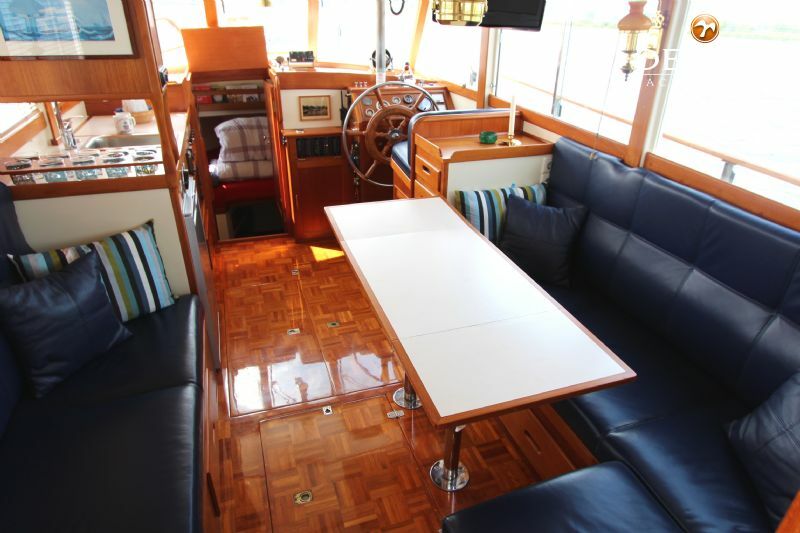 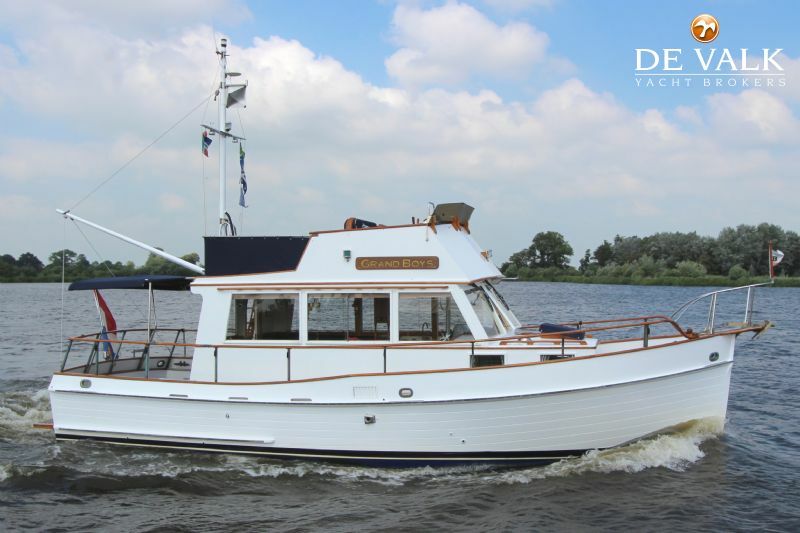 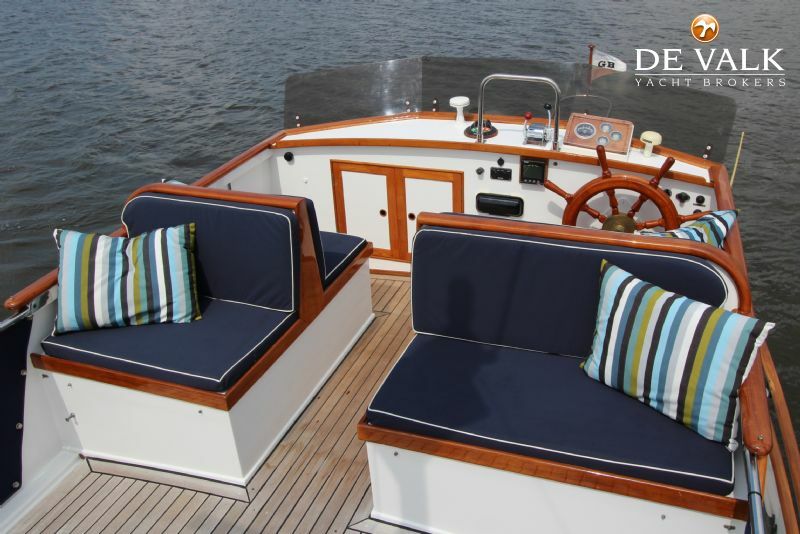 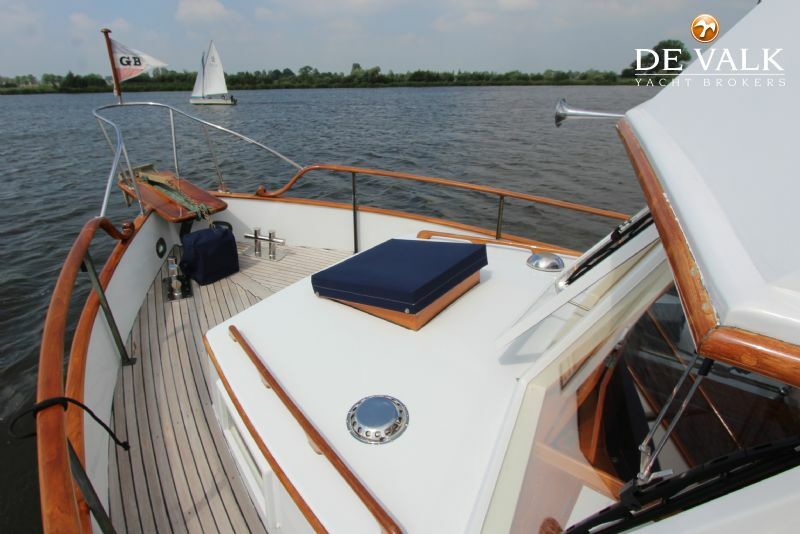 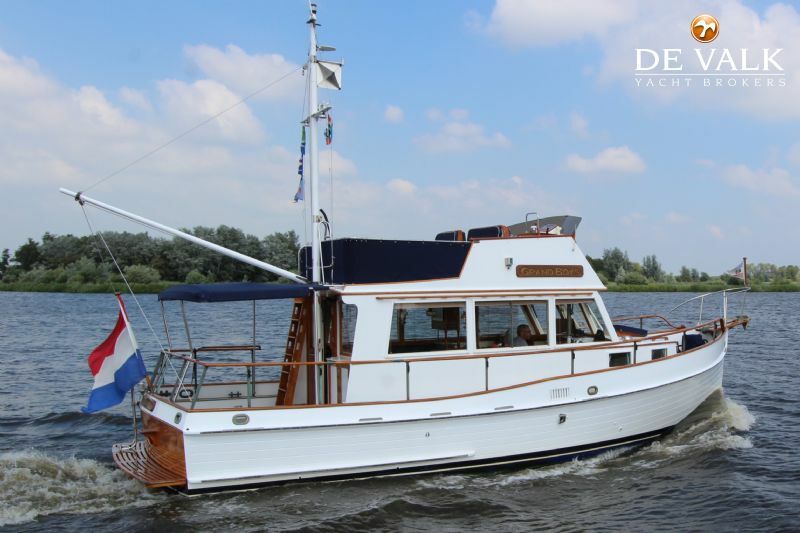 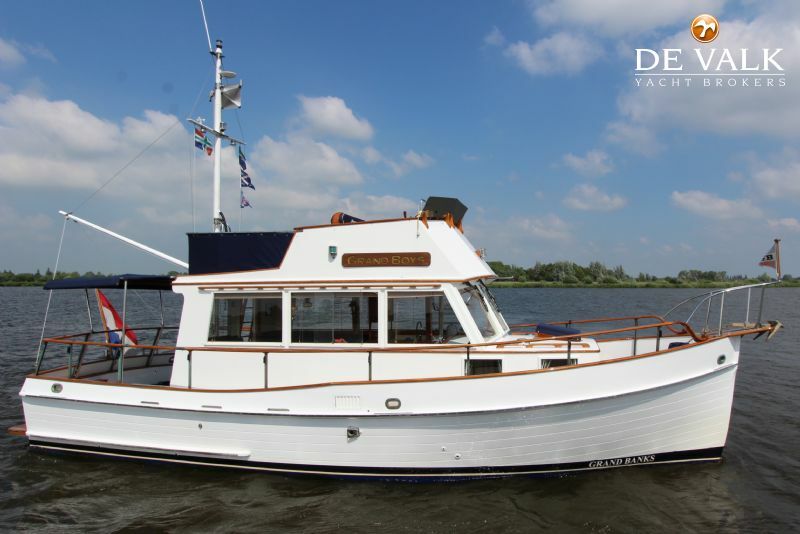 The owner has done everything to bring this Grand Banks 32 back in an excellent condition and has succeeded very well! 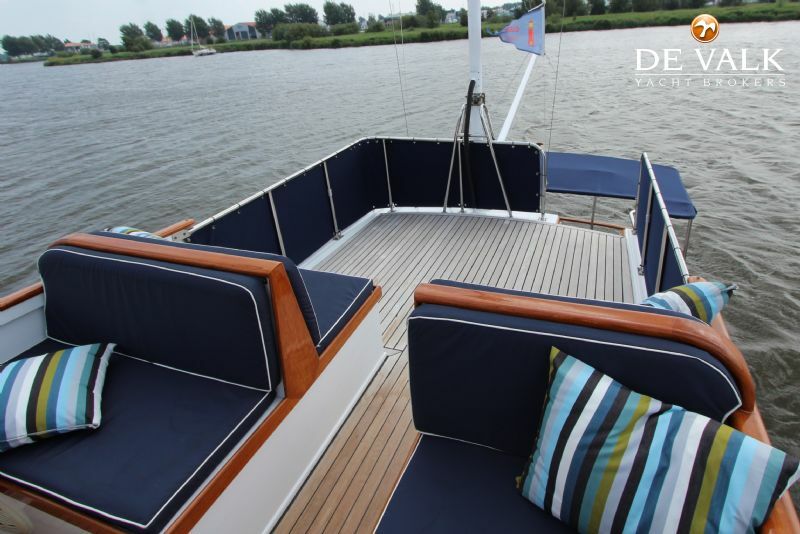 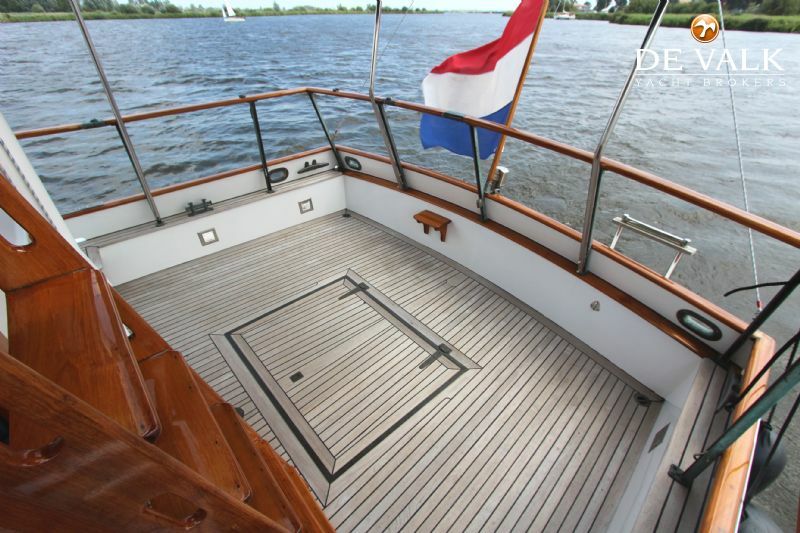 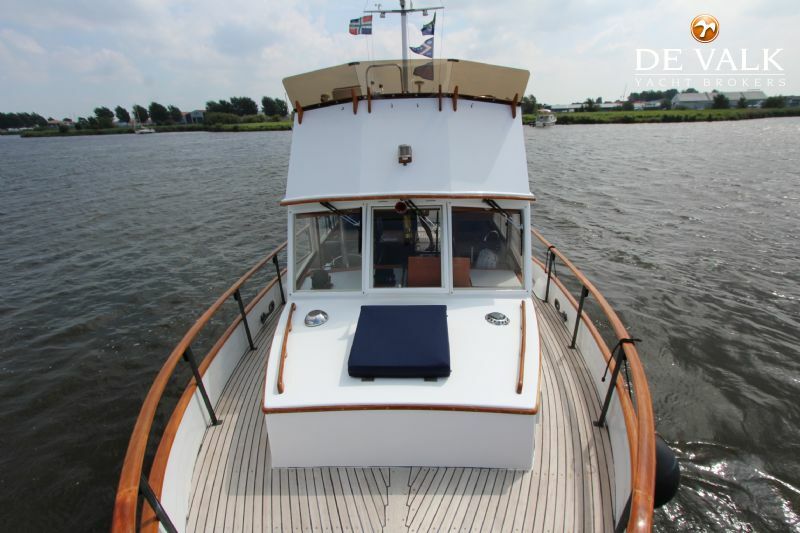 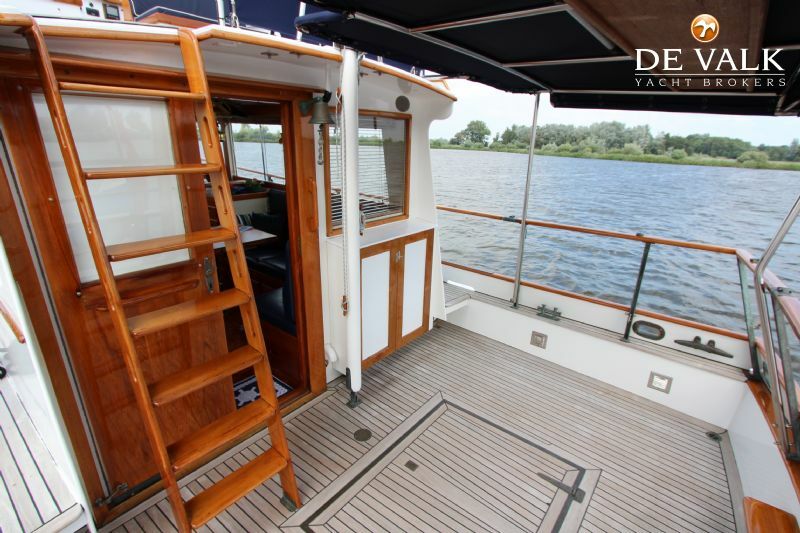 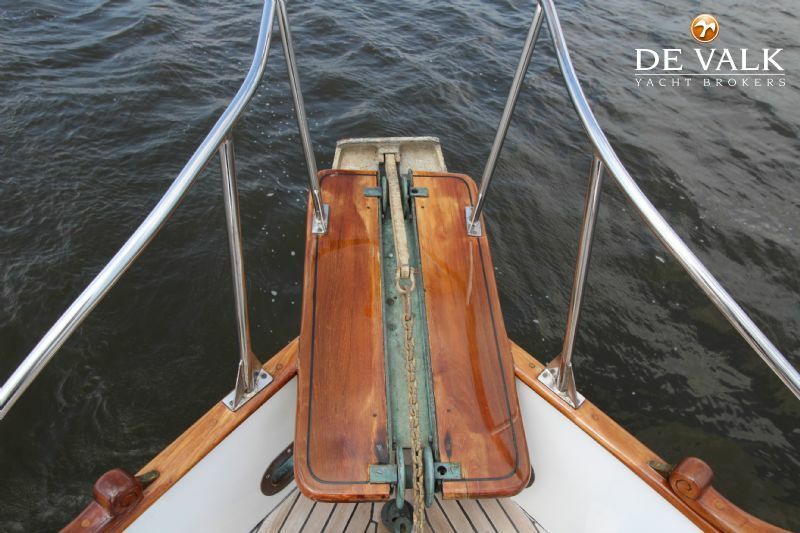 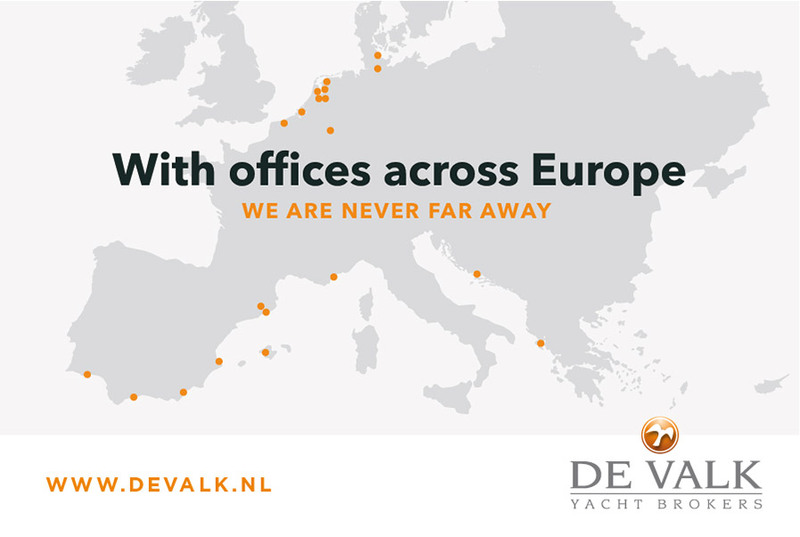 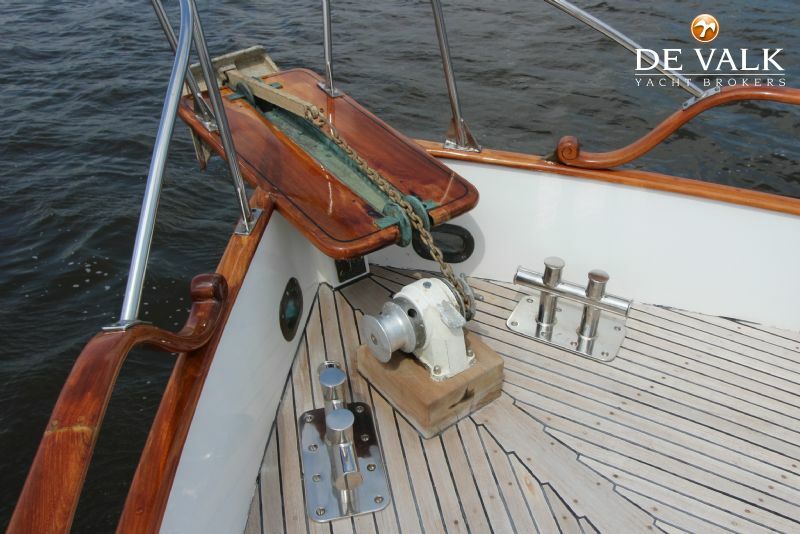 In 2008 the yacht was completely stripped of the caulk and replaced by Innotec adheseal kit, making the disadvantages of a wooden yacht a thing of the past. 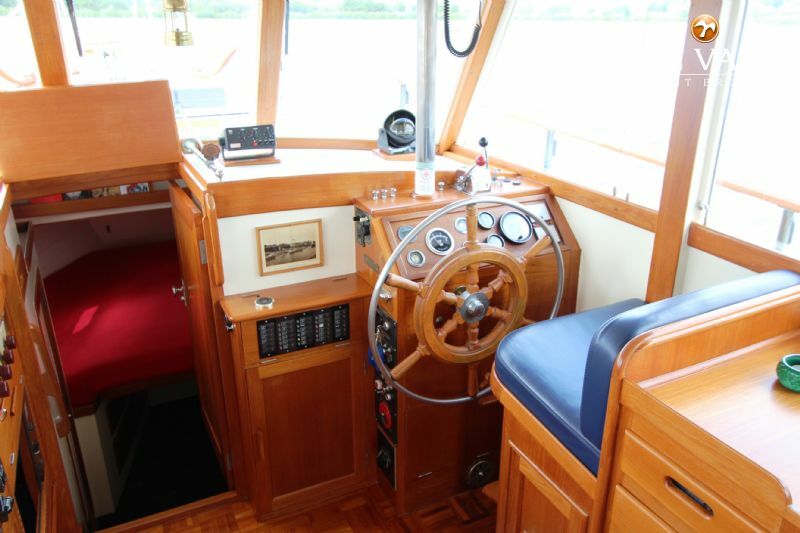 The interior has also had a complete refit and the engine was replaced in 2007. 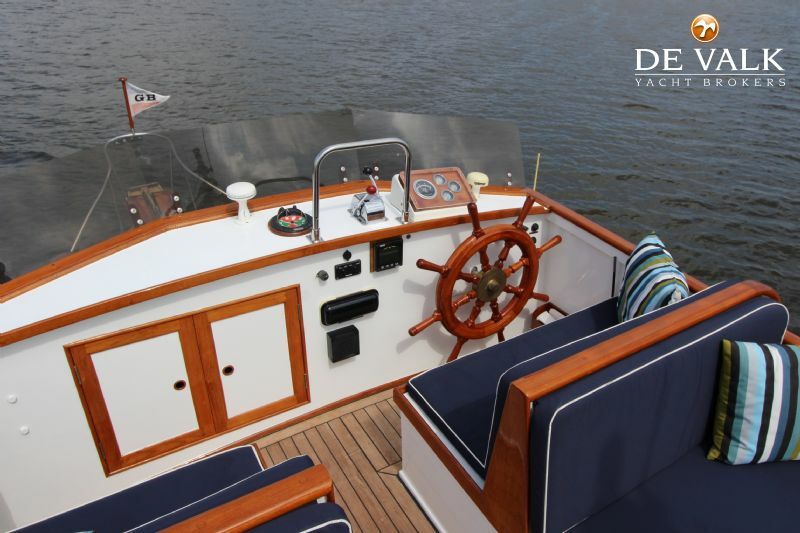 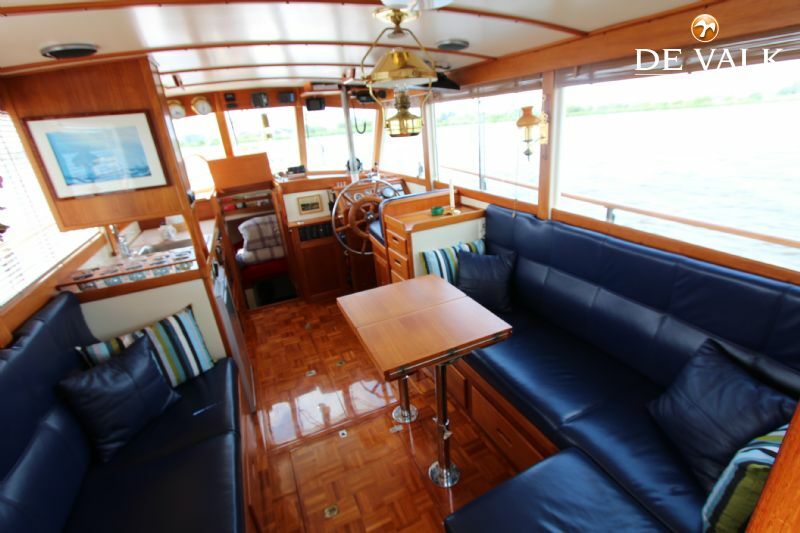 This Grand Banks is one of the last built 32-feet and is ready to discover new areas!